Liuwei Dihuang Wan is well-known traditional ancient Chinese medicine, the history of its application is more than 2000 years old. Modern technologies have allowed to give an additional strength to Liuwei Dihuang Wan on the basis of natural plant components. Therefore, it has curative and fortifying properties. 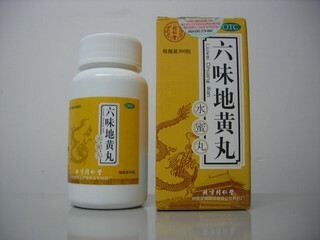 Liuwei Dihuang Wan is used for diseases accompanied by noise in the ears, deafness, hearing loss; thyrotoxicosis; chronic obstructive bronchitis, atrophic pharyngitis, aphthous stomatitis, nosebleeds; heart disease; insomnia, neurasthenia; the growth of fontanel in children, lag in mental and physical development, rickets, osteochondropathy, scoliosis, frequent colds in children; osteochondrosis of the spine with pain syndrome; hair loss; tooth pain; hyperlipidemia and manifestations of atherosclerosis of the vessels of the brain and heart; with benign neoplasms, oncological diseases, rheumatoid arthritis. 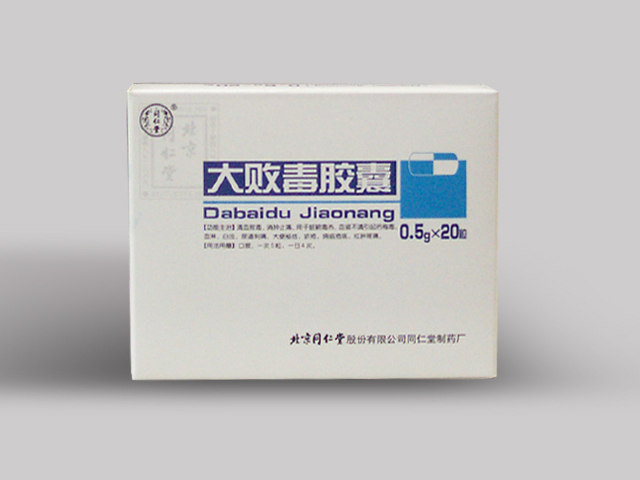 It is used as an auxiliary for increasing vitality and resistance of the body as well as to increase the effectiveness of treatment during chemotherapy treatment and to reduce side effects. 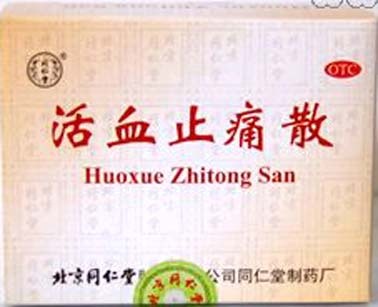 Ingredients: Chinese yams root, sticky glue root, coconut pore, peony bark semi-shrub, fruit of corn root, official rhizome. The recommended course is 20-30 days. Dosage: Take 30 pills at a time, 2 times a day.